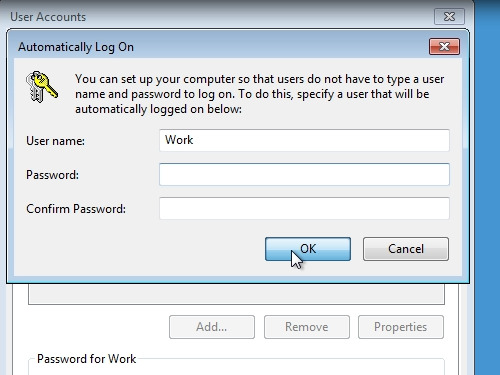 In this video tutorial we will show you how to log in Windows 7 without a password. 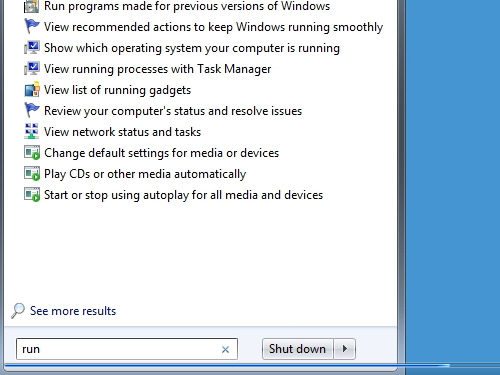 In order to log into Windows 7 without a password, go to the “Start menu”. Find the “run” program and launch it. Type “control userpasswords2” and press “ok”. 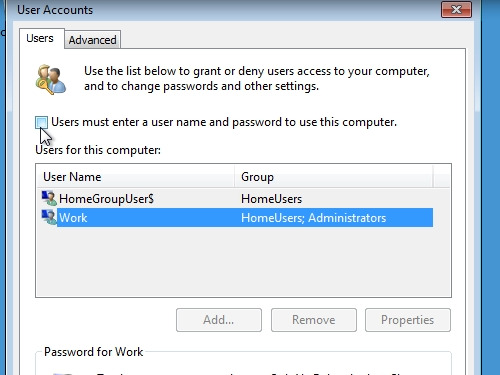 In the appeared window uncheck “users must enter a user name and password to use this computer”. Click “apply”. To confirm the changes enter your administrator password. Now you can freely log into Windows 7 without a password.